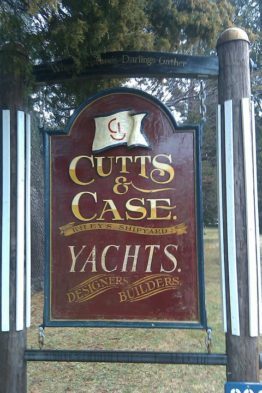 …..has three boatyards offering a variety of options to our customers! Campbell’s Bachelor Pt. 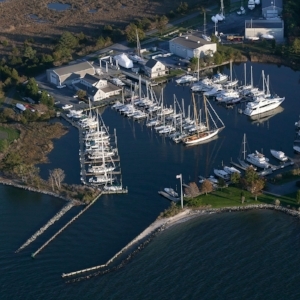 Yacht Co.
At the mouth of the Tred Avon River, this 80-slip marina has pool, picnic area, ice and laundry. The facility offers full service maintenance, repowers and repairs. Haul-out and launching services and dry storage available. Certified Cummins dealer. Transient slips available by appointment. Complimentary seasonal Wi-Fi. Campbell’s Boatyard @ Jack’s Pt. 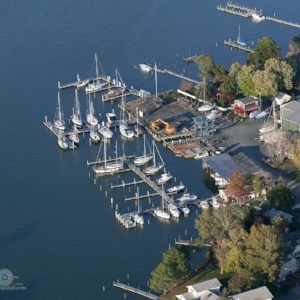 On Town Creek, this full service boatyard offers boat repair, maintenance and repowers, slip rentals, haul-outs, and dry storage. GAS/DIESEL FUEL DOCKS open 7 days/week during summer season. Transient slips available by appointment. Complimentary seasonal Wi-Fi. 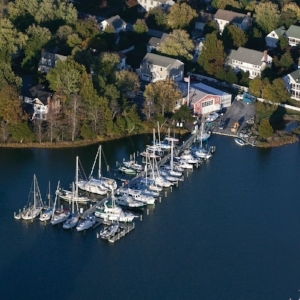 Campbell’s Town Creek Boatyard – At the head of Town Creek, this 42 slip marina offers dockage. The Town Creek shop specializes in custom boat building. Transient slips available by appointment. Complimentary seasonal Wi-Fi. This boat yard is well known for its classic yacht design and state of the art boat building in composites. Nestled amongst the trees with a peaceful and quiet atmosphere, the yard offers its customers slips, haulouts and full repairs and fabricating services. 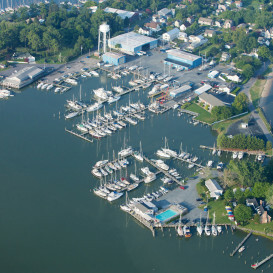 Hinckley Yacht Services is located in the historic town of Oxford on Town Creek. The full service yard features a 50 ton Travelift, and a 35 ton hydraulic trailer for hauling and moving boats. 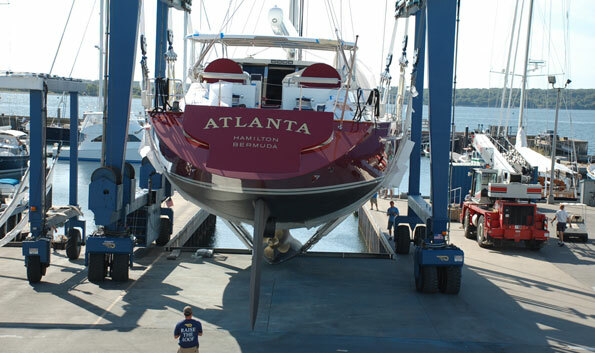 Hinckley performs major refits to both power and sailing yachts, large and small. We offer a full-time staff including ABYC and factory certified technicians that can provide in-house and mobile services. Ship Shape, LLC is a yacht detailing business, including but not limited to interior and exterior cleaning and waxing, diving services and wood finishing.